If you are looking for a way to connect with your partner while apart, you might be interested in a new device called Magnet which offers a new smart jewellery wearable device that connects to your smartphone via Bluetooth communication. Magnet has been created to enable users to communicate their emotion and tell a partner something special that only you two may understand. Watch the video after the jump to learn more about this unique smart jewellery and how it functions. “Magnet creates a bond between two people. It provides a secure connection that carries shared intimacy and significant meaning. The action is simple: When you touch Magnet it vibrates briefly then lights up on your partner’s Magnet in that same pattern. 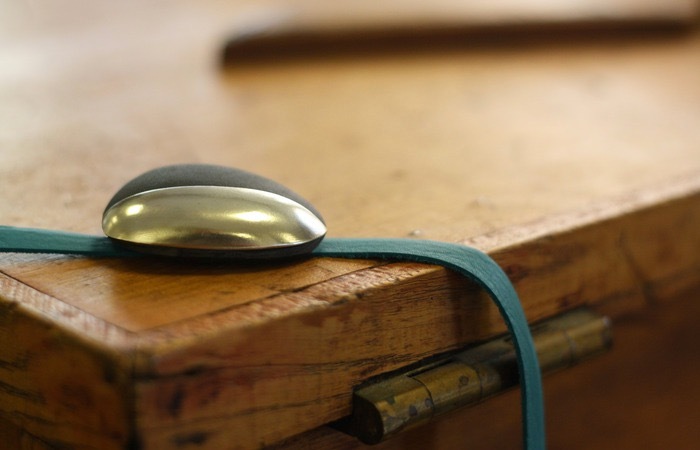 So if you think Magnet smart jewellery is something you could benefit from, visit the Kickstarter website now to make a pledge and help Magnet smart jewellery become a reality.